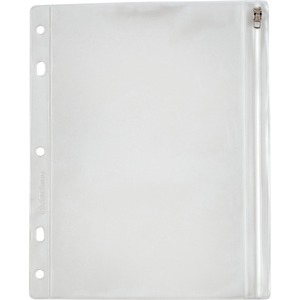 Sheet lifter fits all standard three-ring binders. 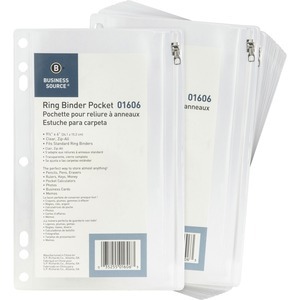 Easily flip an entire group of pages in round or D-shape binders. 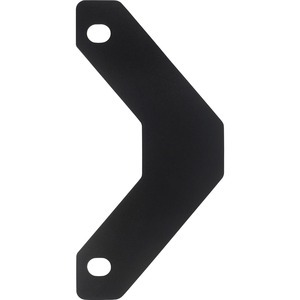 Plastic sheet lifter has a triangular shape. 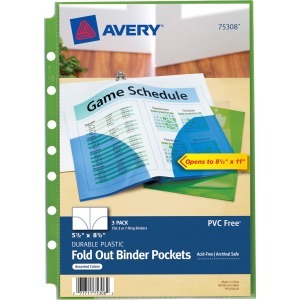 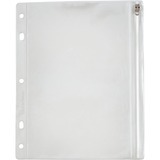 Binder Pockets hold up to 5" x 8" note sheets in each side holder and open to full 11" x 8-1/2" for a quick, full view of a letter-size document, such as a calendar or spreadsheet. 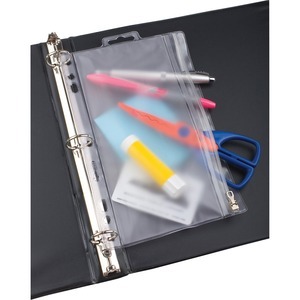 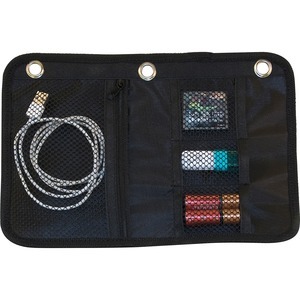 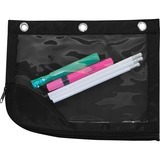 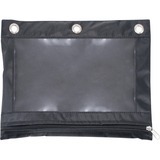 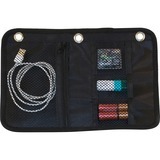 Ideal for customizing your smaller binders or organizers. Each pocket holds up to 20 note sheets in each side holder. 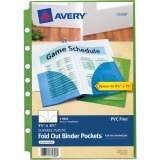 Durable, nonstick, PVC-free polypropylene material won't lift print. 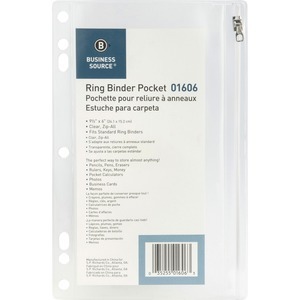 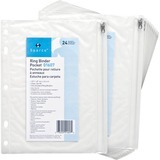 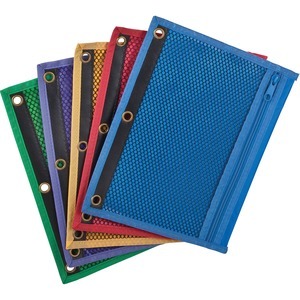 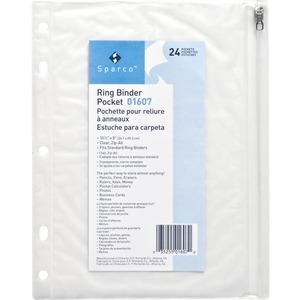 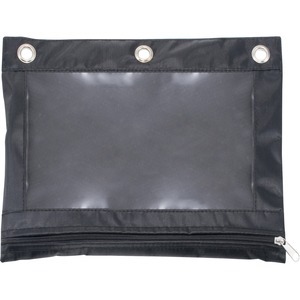 Pockets are seven-hole punched for use with three-ring or seven-ring binders. 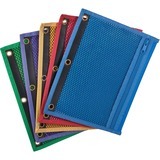 Assorted colors include green, clear, and blue.